Noted artist and instructor Hisako Asano will share her approach to a world of delicate watercolor painting. 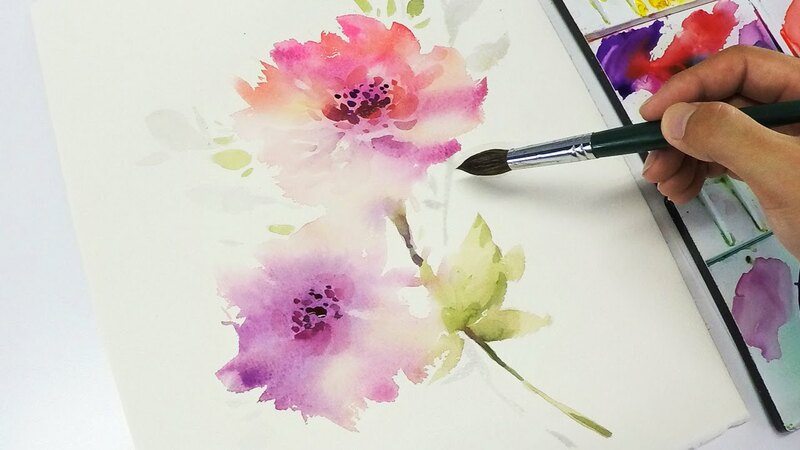 Create paintings of nature that capture this soft-colored art form, learn to blend colors, and how to manipulate 3-D values with a single stroke. Registration is currently closed for this series. 1.5” Hake Brush, 11” x 15” Strathmore Series Watercolor Paper, water container, Viva brand paper towels, watercolor palette, transparent watercolor in tube: Alizarin Crimson, Burnt Sienna, Sap Green, Lemon Yellow, Indio, Prussian Blue and Yellow Ochre.